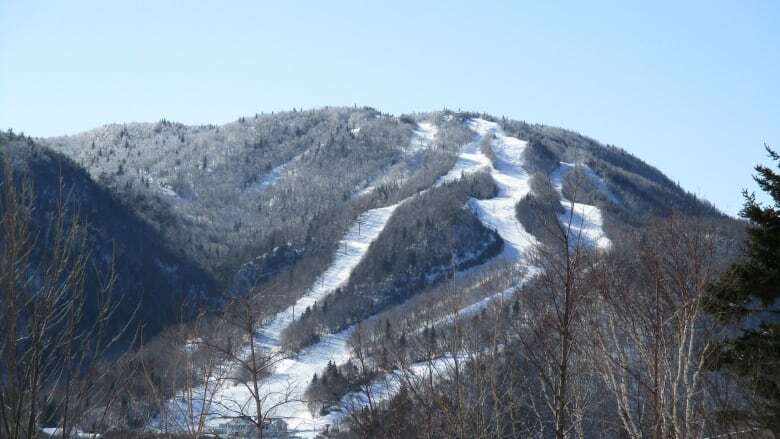 The company that runs the Cape Breton Highlands Links Golf Course and Keltic Lodge was hoping to add a local ski hill to make its property a year-round resort, but an official says it couldn't justify the investment. The Ontario company that manages the Cape Breton Highlands Links golf course and Keltic Lodge is taking a pass on the nearby ski hill. GolfNorth Properties had hoped Ski Cape Smokey could make its operations in Ingonish a year-round resort. But vice-president Doug Breen said that after careful consideration, there just wouldn't be a return on investment. "It would be millions and millions and millions of dollars of investment and we just felt that right at this moment, there's no way we would ever make that money back," he said. When there's enough natural snow, Ski Cape Smokey combines the thrill of its downhill runs with an amazing vista. The slopes look out over the Highlands Links, the Keltic Lodge and the Atlantic Ocean. But the non-profit group that runs the hill can't afford to operate snowmaking equipment and relies on natural accumulation. Breen said GolfNorth has already invested $8 million into the golf and resort operations. The company is currently taking heat from some golfers over the condition of the course and facilities. The ski hill's snowmaking equipment and chair lift haven't operated for years and would require millions more, he said. "Right now, with all of the other things we've got on our plate, we need to concentrate on our core business, which is the golf course and the hotel," said Breen. 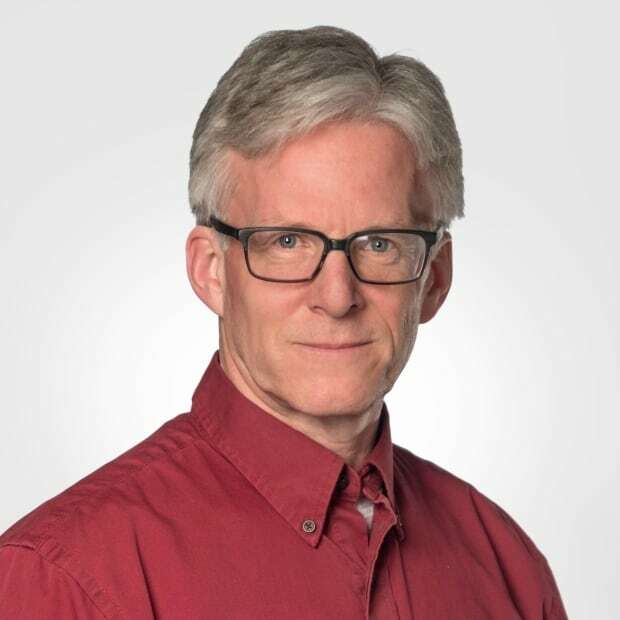 Larry Dauphinee, Ski Cape Smokey Society chairman, said people in Ingonish are still upset with GolfNorth over the condition of the course and lodge. "Basically from the community I was hearing some negatives in regards to their management anyway, so we weren't too sure if it would be going forward, even if they had offered," he said. "There was a lot of things up in the air, so I wasn't really surprised, and it wasn't really a disappointment to, I think, anybody here in the community." The ski hill will open next winter, as long as Mother Nature provides the snow, Dauphinee said.